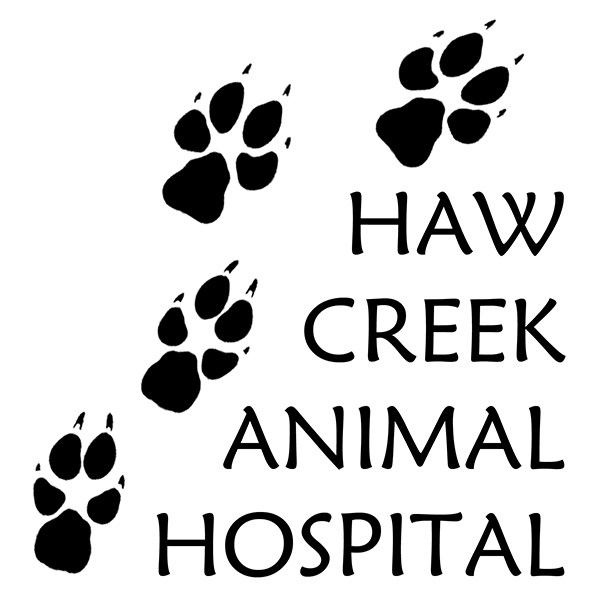 Haw Creek Animal Hospital is a full-service facility with a reputation for affordable and compassionate small animal care. We work with dogs, cats, birds, ferrets, rabbits, rats, pocket pets and other small mammals, as well as other exotics and large animal species that can be transported to the hospital. And we see everything from wellness visits to "routine" medicine and dentistry, to urgent care and emergencies. Dr. Sinclair may also suggest or be willing to consider acupuncture, homeopathy, traditional Chinese herbal medicine, or other "alternative" modalities. Many, if not most, surgical cases can be treated on an outpatient basis. We do, however, have the capacity to hospitalize sick or injured animals. Limited boarding is also available, especially for pets with special medical needs. The hospital has a welcoming and comfortable reception area and waiting room, 3 exam rooms, a well-equipped surgery, and in-house laboratory and radiology. We hope your wait won't be long, but complex cases, walk-ins, and emergencies can conspire to ruin the best laid plans. So we'll try to keep our reception area interesting. 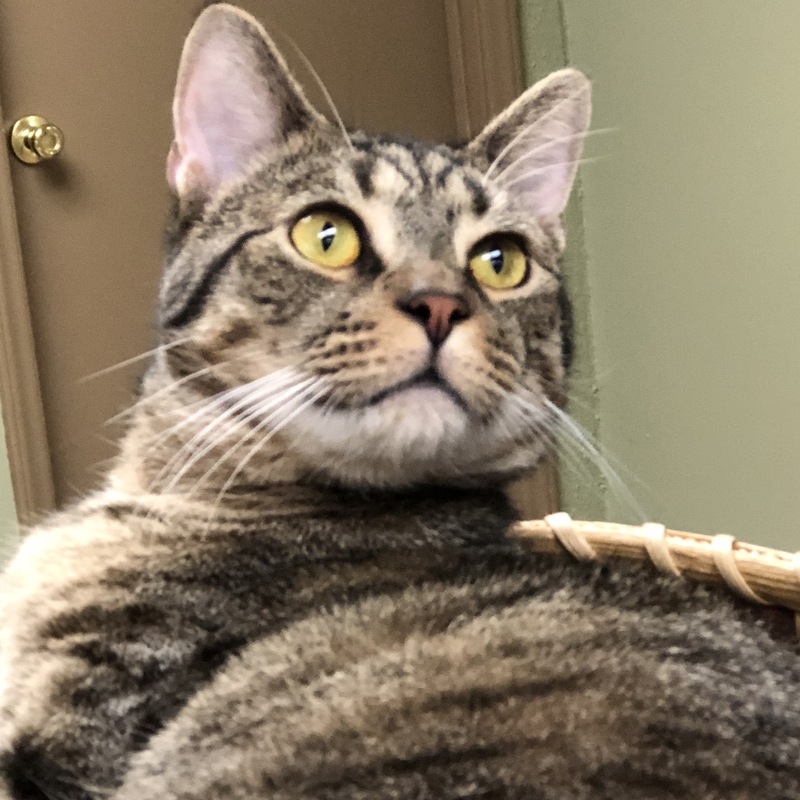 Fred, the clinic cat, and our resident chinchillas will keep you entertained! Open to 11pm Every Day!